International Alliance Of Martial Arts Schools is a martial art networking group. IAOMAS links instructors through our professional network, and allows travelling students to continue to train at participating member schools. IAOMAS member schools worldwide agree to allow any IAOMAS member student FREE training for up to two weeks should they visit that country (or area). It is a statement by itself when a club joins the IAOMAS network. There are many martial arts schools which do not welcome other martial artists who want to cross-train, let alone encourage their students to visit with other martial art organisations. This is not an indication of a lack of quality, but one of a closed mentality. Clubs which belong to IAOMAS are those which are student-centric, and which understand the benefits of having an open door policy to explore opportunities from a wide network of martial art experts. We extend our appreciation and admiration to the many instructors at member schools. Their joining IAOMAS is a credit to their confidence, their belief in quality, and their open-mindedness. IAOMAS is about promoting a sharing mindset; the truth is that there are many instructors in this industry who are not ready to make themselves transparent to other schools or other students. This is not so with most IAOMAS members. We hope you can recognise this and extend the right appreciation to each member school you come across which makes this worldwide support system possible. Train for free (for up to two weeks) when travelling to any IAOMAS-affiliated member schools worldwide. 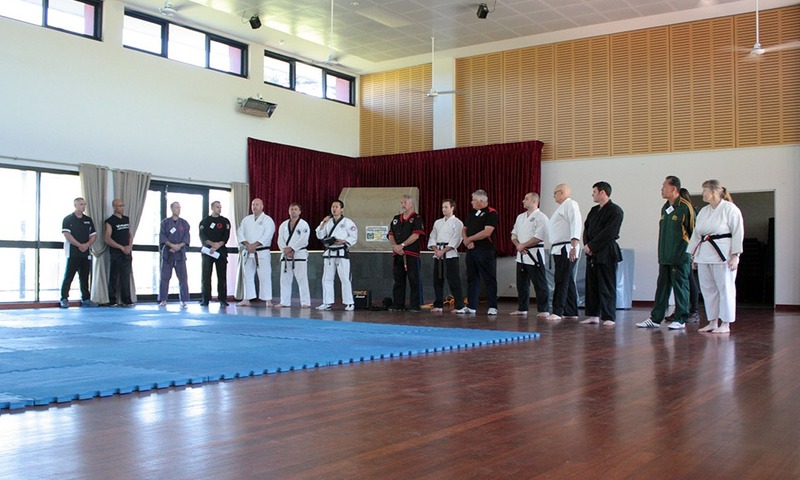 Cross train with other member schools from different martial disciplines. Access an international online network with members and associates who are ready to share their experiences, knowledge, and friendship with you in a non-hostile and open-minded social media platform. Have the opportunity to meet visiting instructors from the IAOMAS network. Meet instructors who seek to share, discuss issues, and learn from other instructors in order to improve their offering and their schools. Enjoy regional (or online) IAOMAS events with like-minded people. IAOMAS is sold through our members. Beyond the list of benefits above, just spend a short time with us and you’ll notice that IAOMAS members are down-to-earth, friendly, thinking, and humble. Why is our forum alive with so much positive energy? How is it that we see friendships forming through an online martial arts group? How did this grow so quickly? These are all things that you will soon find out. IAOMAS is not a certificate mill and will never advocate the handout of ranking as a way to generate member interest or gain traction.